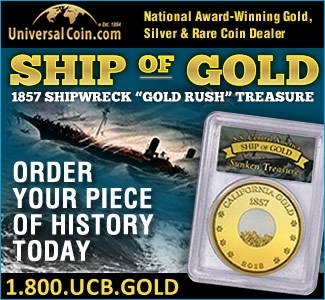 The “Ship of Gold” is sailing quickly. 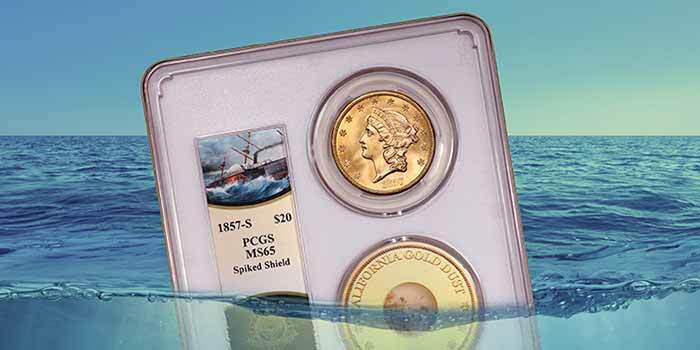 A total of 2,935 U.S. Mint gold coins retrieved from the last recovery of sunken treasure from the fabled SS Central America and made available in the market already have been sold out by the California Gold Marketing Group (CGMG). 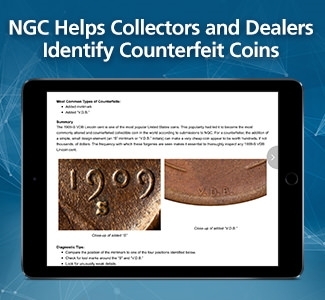 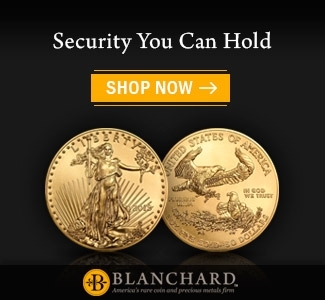 “In an incredibly short period of time, the federal issue coins from America’s greatest sunken treasure have been sold to our authorized dealers who are reporting strong sales to the public. 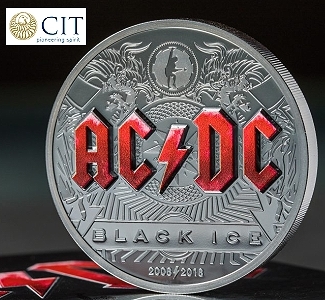 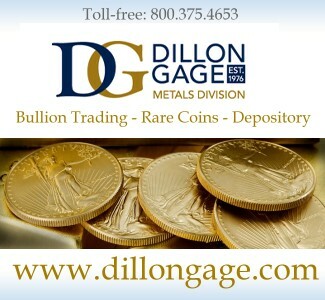 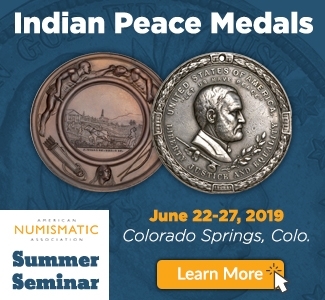 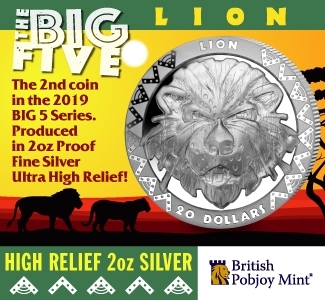 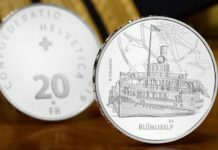 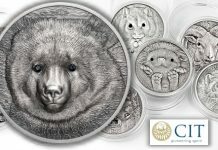 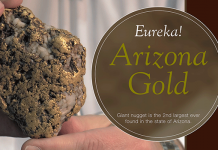 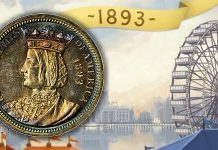 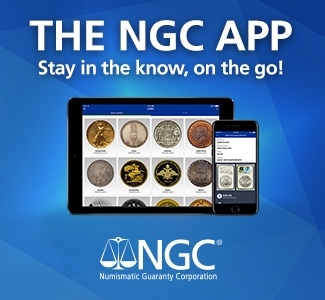 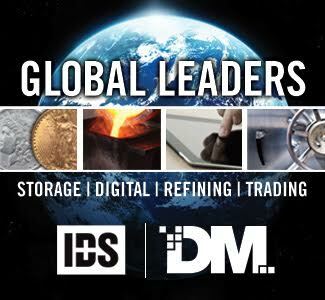 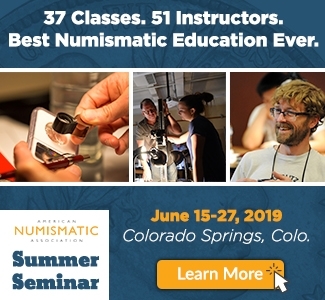 With only a few very special exceptions, once the dealers sell their available inventory no other U.S. Mint gold coins will be available from the last expedition to this amazing treasure,” said CGMG Managing Partner Dwight Manley. 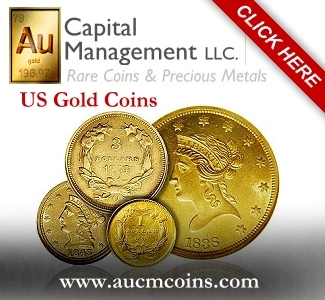 A total of 3,129 federal, private mint and world gold coins were brought up from the SS Central America in 2014. 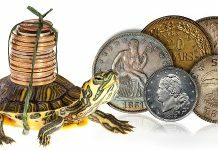 “We received all of them, along with other recovered treasure, on January 9 of this year and immediately began examining, curating and cataloging the coins. 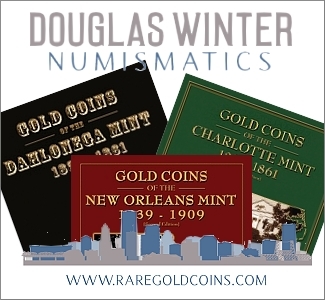 Of that total, 112 were California fractional gold coins, 103 Territorials and 82 were world coins from a total of 10 countries. 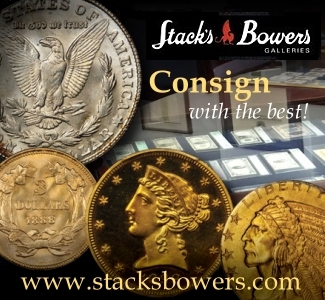 Most of the remaining 2,832 U.S. federal issue coins all certified by PCGS, have now been sold to our authorized dealers, along with some of the other gold coins,” explained Manley. 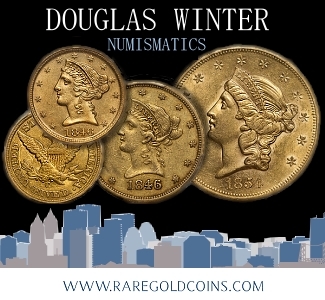 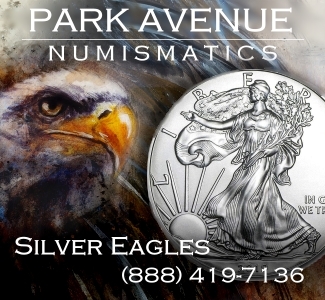 “We are retaining for now all of the Territorials, California Gold Rush fractionals and the ‘Best-of-the-Best’ of the U.S. and world coins. 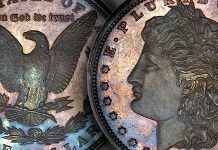 For example, we are holding such items as an astounding 1857-S Indian Princess $3 graded PCGS MS67 and the single finest 1857-S Double Eagle ever graded, PCGS MS67+,” revealed Manley. 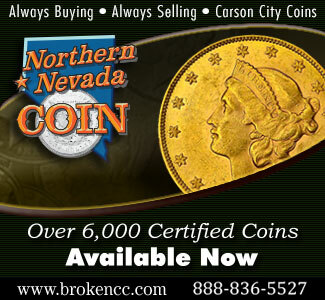 “We’ll announce more information soon about all of the ‘Best-of-the-Best” gold coins,” he said. 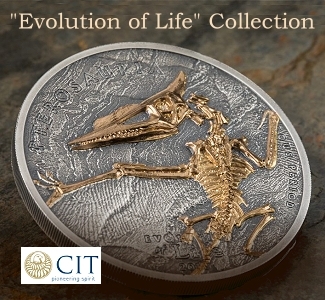 Each of these recently PCGS-certified coins sold by CGMG is encapsulated in specially-produced and labeled holders that contain a pinch of recovered SS Central America gold dust in a separate compartment.